Have You Ever Wanted To Own Your Own Software Business? If you ever wanted your own online business then the time to act is now. 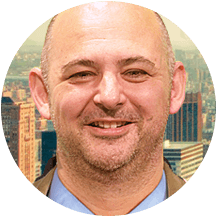 Selling software online is profitable but selling software as a service is even more lucrative. Simply purchase our white label business in a box package for the lowest price that it will ever be. You will be saving over $300 with the launch price. Download the software, unzip it and upload it to your hosting. Change the name and add your in your own details and brand. 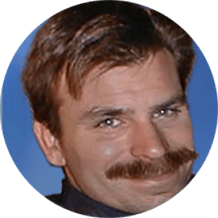 The site is now unique to you. Download our sales page and rebrand the materials before uploading to your site. Add in your payment button, then choose either a monthly option or a one off fee and link it to the registration page. Once your payment buttons are linked up all you need to do is start sending traffic to the sales page and off you go, you now have your own software as a service business. Sit back and grow your software empire. With a recurring model this grows month on month. With a software that users need to use each day your recurring base will just grow. Add your call to action over any site on the internet, doesn’t matter if you own it or not. If its online it can be overlayed. Make the call to action anywhere on the site and edit it. You get full control of where it is and how it looks. Create multiple campaigns with different overlays in each section so you can easily split test to see which is working. Share you new brand across many social networks and platforms with the built in social share feature. Built in analytics so users can see exactly what traffic and clicks and views there call to actions are getting. Monitor the time that users are spending on the site so you can see if you need to edit your call to actions to make them work better. Plus Everything Is Fully Rebrandable To You! You will get as part of this amazing package another of our best selling web applications. This has sold almost 5000 copies so you know the software is well tested and in demand. This is our contest app where the buyer can create contests similar to large sites such as Gleam, Rafflecopter and Leadengine plus many more huge sites. Create viral contests & competitions that users need to share to make sure they have the best chance of winning making the contests or competitions go viral. Instantly see which contests, competitions and giveaways are working with our in built analytics. These track all actions that your users take. 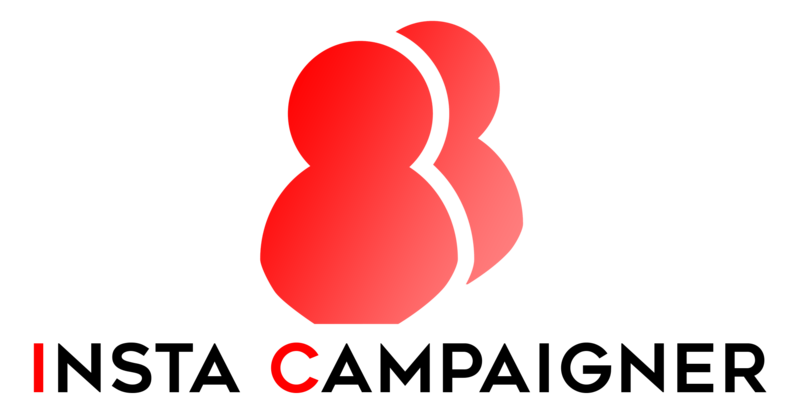 Full source code to the application so you can add or edit any features and fully rebrand it so it is unique to you. Downloadable copies of the actual proven sales pages. All you need to do is edit them and rebrand the product and your all set to go. You will get as part of this amazing package another of our best selling web applications. This has sold almost 3000 copies so you know the software is well tested and in demand. This is our survey app and this lets you run your own survey site and compete with such sites as Survey Monkey, Smart Survey and Survey Pal plus many more. Integrates with most major autoresponders using either a direct form or api. So collect leads when users fill in the surveys. Worrying about how to generate traffic to your new whitelabel business in a box…well stop right there we have put together as a bonus our best traffic building applications. So all you need to do is use these and build instant social traffic. 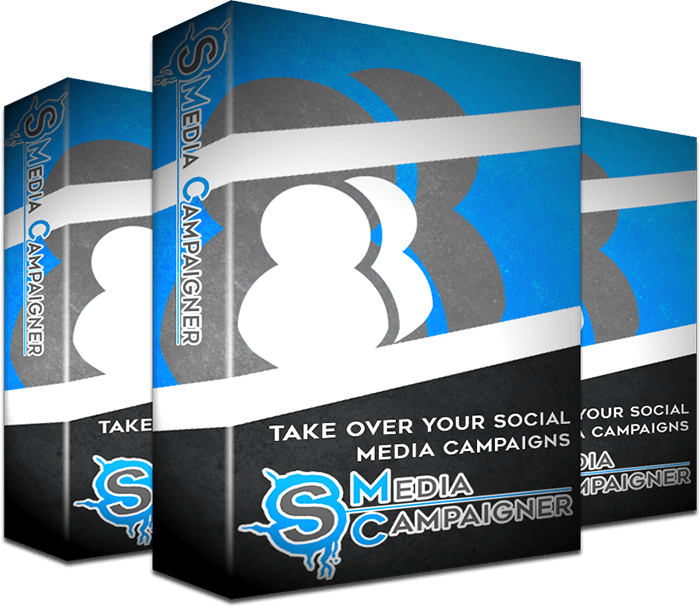 S Media Campaigner is our un-released web app for building and interacting with your social media fans. This puts everything on autopilot for the three big social media sites, Facebook, Twitter and Youtube. We where planning on releasing this later in the year. Insta Campaigner is our un released web app for building and interacting with Instragram users and this does it all automatically. 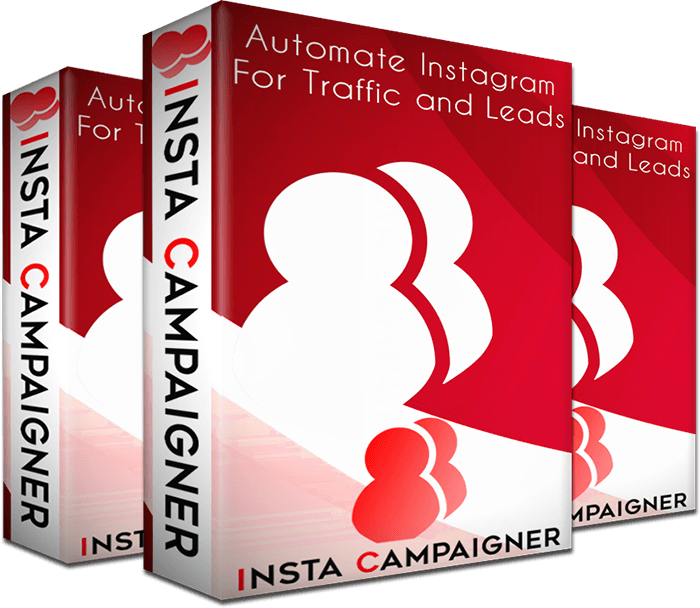 Instragram is so popular now if you are not targeting it for leads and buyers then you are missing out. But this brand new auto posting software takes it to a whole new level. 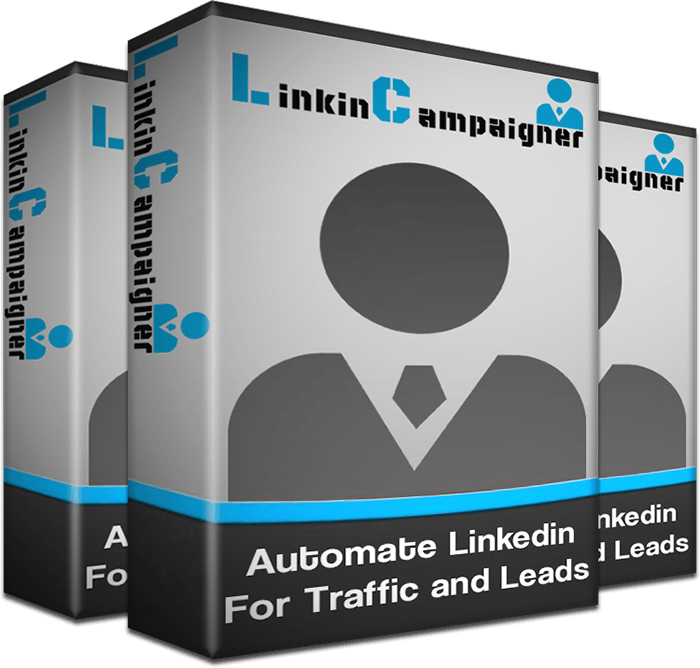 Linkin Campaigner is our un released web app for building and interacting with Linkedin users and this does it all automatically. Linkedin is so popular now if you are not targeting it for leads and buyers then you are missing out. 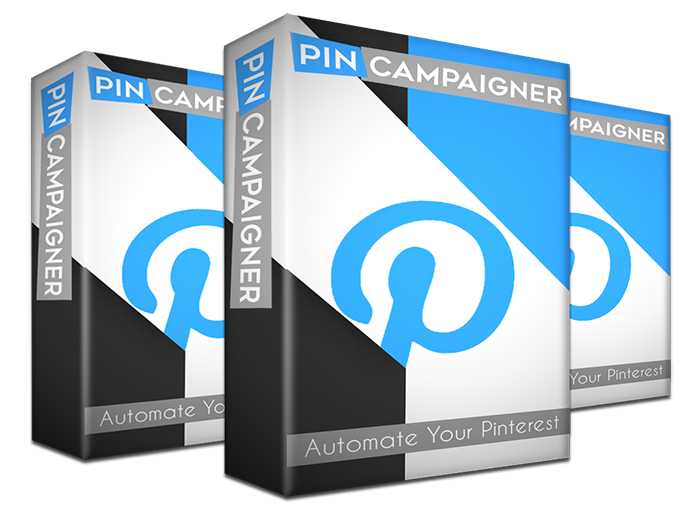 Pin Campaigner is our un released web app for building and interacting with Pinterest users and this does it all automatically. Pinterest is so popular now if you are not targeting it for leads and buyers then you are missing out. 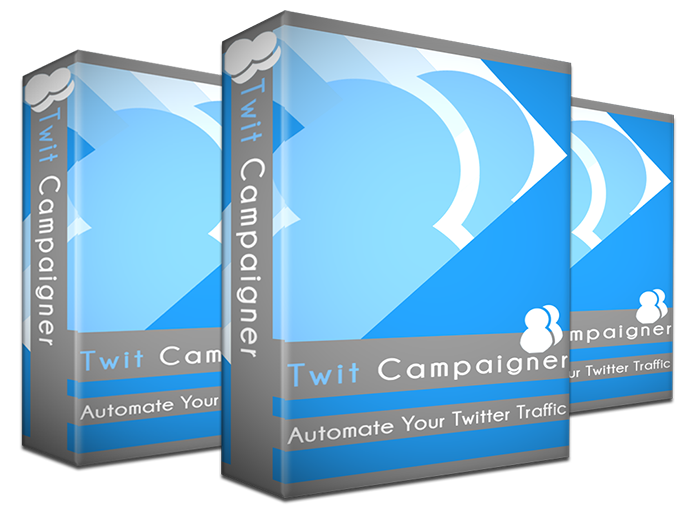 Twit Campaigner is our un released web app for building and interacting with Twitter users and this does it all automatically. Twitter is so popular now if you are not targeting it for leads and buyers then you are missing out. 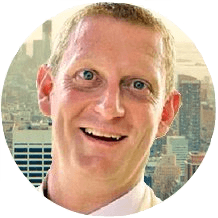 Between us we have over 45 years of experience in how to make money online, and have driven millions of dollars in sales, plus tens of millions in visitors to our sites. We have launched numerous successful SaaS businesses between us, and for this launch only, we will give you chance to get on a live webinar where we will take you by the hand, and walk you through setting up your new SaaS business, step by step, and afterwards we will be there to answer any queries or problems you may be experiencing.